Emergency officials in B.C. 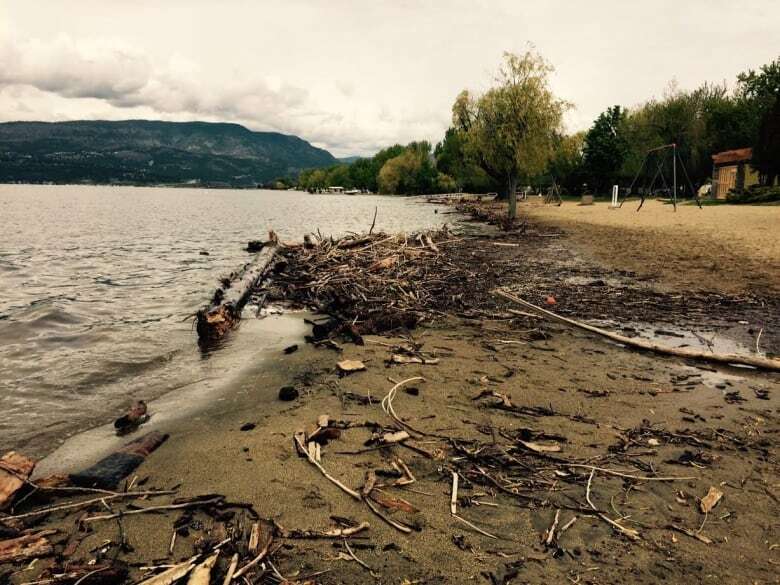 's southern Interior are asking boaters to stay off Okanagan Lake as water levels approach historic highs. 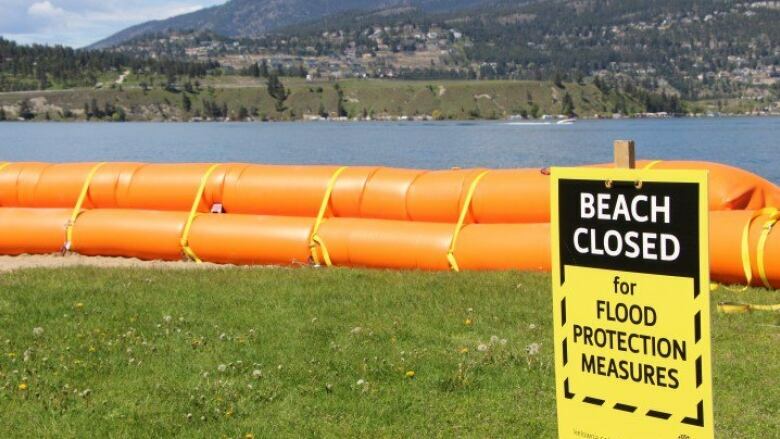 Despite the sunny weather and May long weekend festivities, emergency officials in B.C. 's southern Interior are asking boaters to stay off Okanagan Lake as water levels approach historic highs. 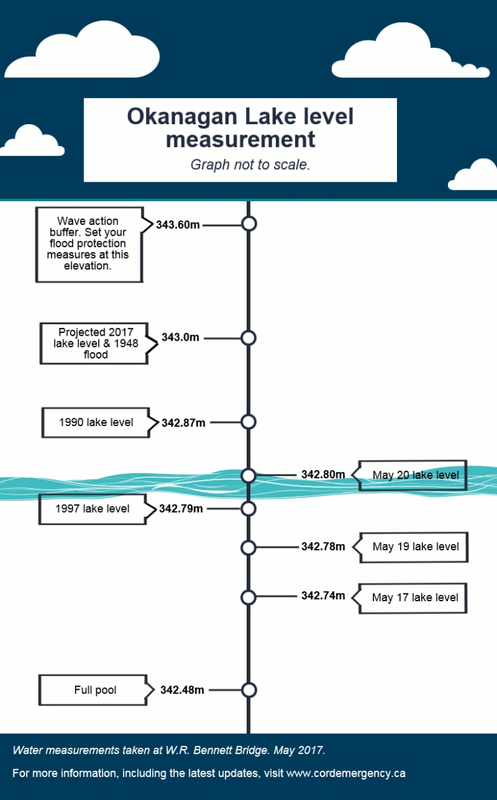 The Central Okanagan Emergency Operations Centre said the lake has now surpassed the 1997 flooding levels, and are expected to rise as high as 343 metres — the level recorded during the floods of 1948. "That is pretty much in recent memory the highest it's been," said the centre's spokesperson Jodie Foster. "There would have been changes [since then], but there's also been pretty significant construction." Most of downtown Kelowna has been built along a floodplain. Although boaters can still access the lake, the centre is urging them to "drive slowly, stay away from the shore and avoid several areas at risk due to high waters and wave action." The centre also warned boaters of "significant debris" like large trees and branches in the lake, brought on by flooding. Meanwhile, Foster said municipalities in the area continue to prepare for potential flooding by offering sandbags and installing bladder dams, and pumping water from key public services such as the city's main hospital in the downtown core. Foster said flooding has already occurred on some low-lying levels on either side of the lake, and municipalities are working with residents to identify the 343 metre-mark on their properties. The centre is also asking residents to keep debris that has washed up on shore in place because it can limit further erosion. Foster said only about five per cent of the high altitude snowpack has melted, but projections are still that the lake will rise to 343 metres. However, she said warm temperatures that could speed the snowpack melt or heavy rain could aggravate the situation further. The centre is encouraging residents to watch for updates on its website and through social media.